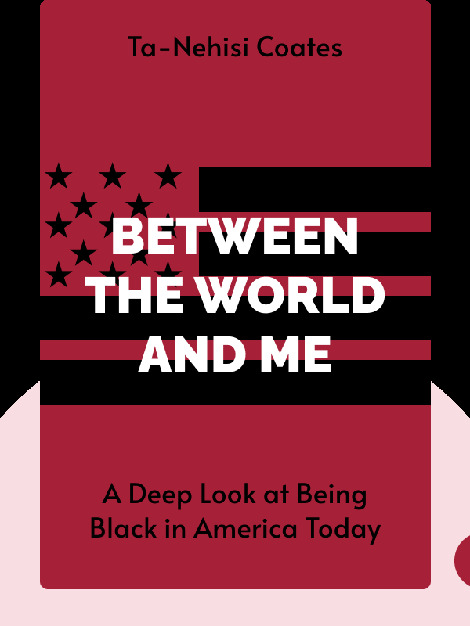 Between the World and Me (2015) is an open letter to the author’s 15-year-old son about the realities that face black men in America. Filled with personal anecdotes about the author’s personal development and experiences with racism, his letter tries to prepare young black people for the world that awaits them. 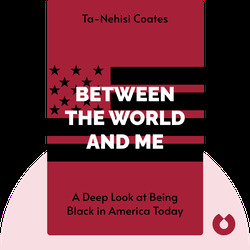 Ta-Nehisi Coates is a national correspondent for The Atlantic and the author of The Beautiful Struggle, a memoir that explores Coates’s relationship with his father Paul Coates. In 2014, he won the George Polk Award in Journalism and, in 2015, he won the MacArthur Genius Grant.